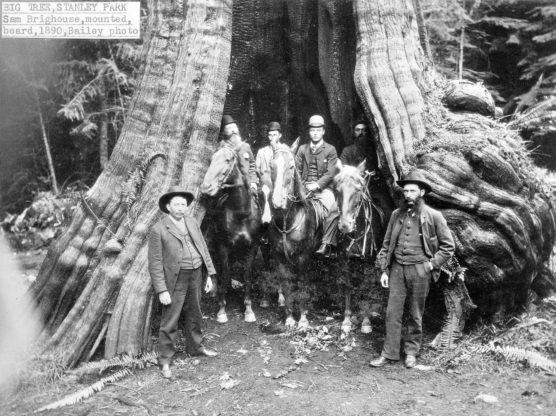 Bill Stephen, Urban Forestry Specialist with the Vancouver Park Board, will share the enduring story of the Stanley Park Hollow Tree. Adventure deep into the forest afterward to discover some of the Park’s biggest trees that you would never guess were there. Meet us at the Hollow Tree parking lot!